Honor 4C. Best Entry-Level Smartphone - Hello! Welcome to my blog! 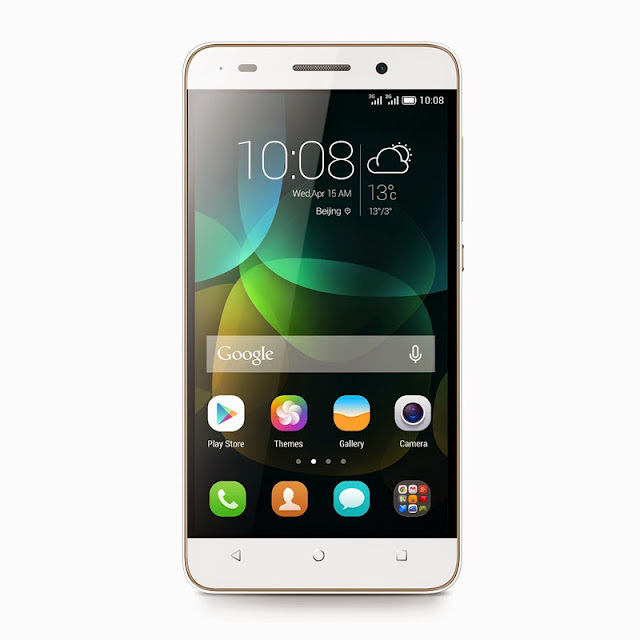 Finally, for those looking for an entry-level handset without the entry level specifications, there is the Honor 4C offering a 720p display, 13MP camera and an octa-core CPU. 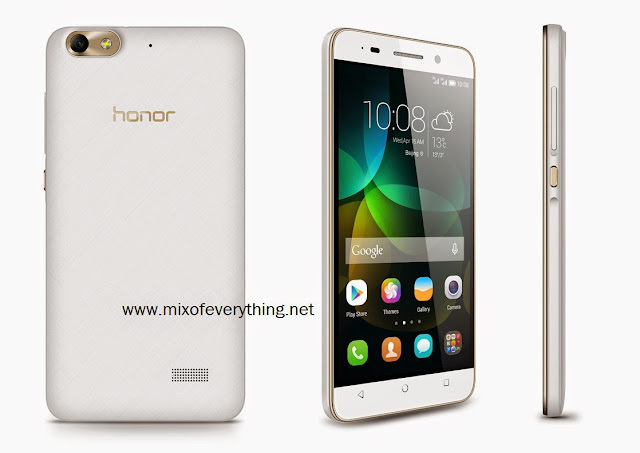 Do more on its 5-inch 720p display without the slowdown with the Honor 4C HiSilicon Kirin 620 SoC, 1.2GHz octa-core Cortex A53 CPU, 2GB RAM.It has an 8GB internal memory which can be expanded via microSD slot (up to 32GB). It runs on Android 4.4 KitKat and has the upgraded EMUI 3.0 for more personalization options. More about the Honor brand below.